About Us - Logan Auction Service, Inc.
JimBo Logan, Owner/Auctioneer, is a past president and board member of the Montana Auctioneers Assocation (MAA), a member for the Wyoming Auctioneers Association (WAA), a member of the National Auctioneers Association (NAA), and a member of the Livingston Area Chamber of Commerce. He also serves on several local area boards including the Clyde Park Rural Fire Department and the Shields Valley Community Center. 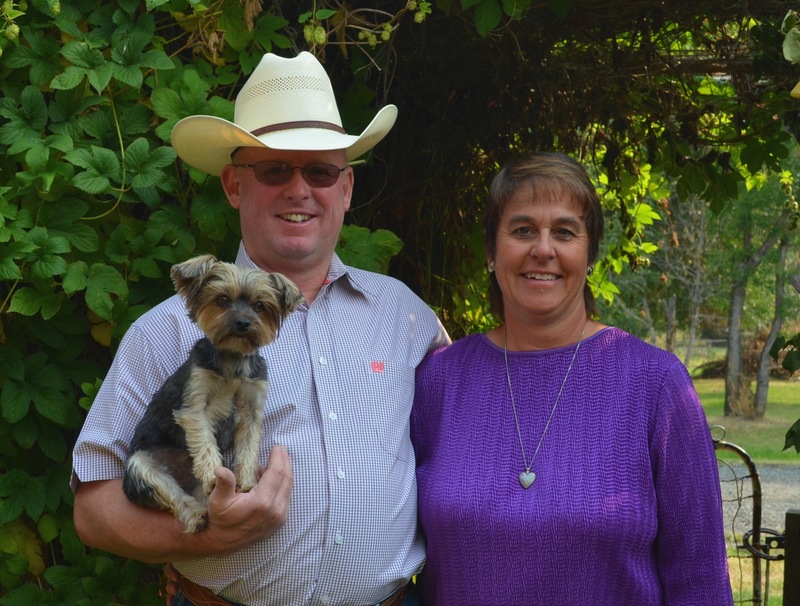 Chris Logan, Owner/Auctioneer, is a member of the Montana Auctioneers Association, National Auctioneers Association, and the Livingston Area Chamber of Commerce. We are currently booking auctions for the upcoming year. If you are considering an auction or need an appraisal please contact us. We would be happy to visit with you about your needs. Let us help you get the results you are looking for.